Evans Hall, a First-Year dorm which was altered to fit more students. This semester, Wilkes University welcomed the largest first-year class in the university’s history. Along with the pride of being a growing university, the growth came with challenges as the university was forced to answer the logistics of where (and how) to accommodate the students. This year’s class of 2022 features 661 full-time students, in comparison to last year’s first-year class size of 580 students according to the university’s online factbook. First-year students are required to reside on campus or commute from a parent or legal guardian’s house. Specific dorm buildings are set aside for first-year students. Debbie Scheibler, director of Residence Life, spoke about the process of getting dormitories ready for the large class size. Universities faced with maximum capacity problems have the option to start a waiting list, or to alter campus to fit the student’s needs. 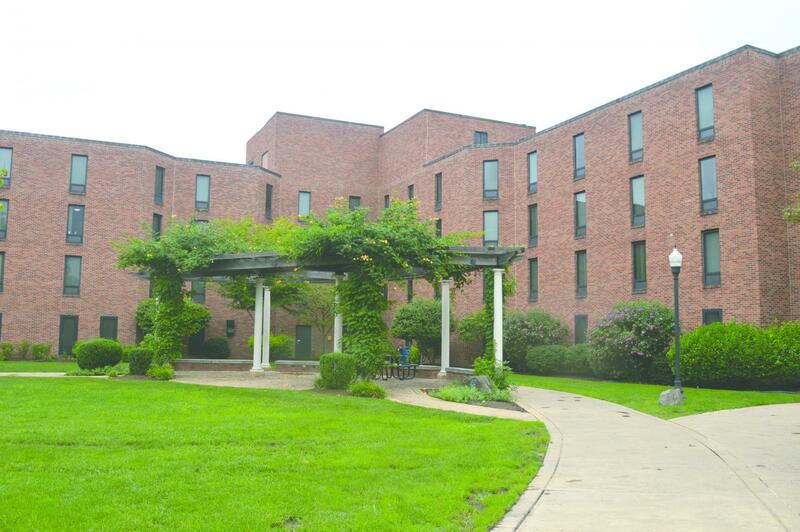 Multiple dorms were expanded by 35 spaces, including Evans Hall, Roth Hall and Pearsall Hall. Students in expanded dorm rooms were given discounts on their housing rates. The school has plans to de-expand rooms as students change their mind about Wilkes. Rooms that were altered into a triple would be re-altered back into a double as space opens up. 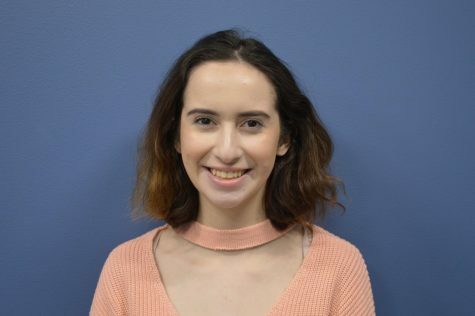 Rumors floated around campus that Cumberland Hall was being used as additional space for first-year students, however, Scheibler denied these rumors. The hall, which is an off-campus apartment building being rented by Wilkes for on-campus students, housed the Panamanian exchange students last year. 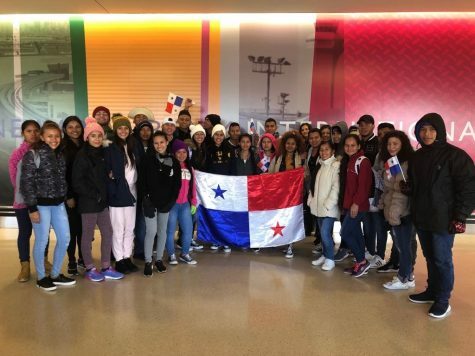 This year, the Panamanian students now live in Slocum Hall after the school offered students originally signed up to the hall to move to Cumberland. Another rumor was being spread around the student body of first-year students living in University Towers. This was also denied by Scheibler. University Towers remains for upperclassmen. Residence Life was restructured over the summer before the knowledge of the large first-year class. The department now features 40 resident assistants, as well as two master level professional coordinators. Scheibler was confident in the school’s ability to maintain a comfortable environment for the students. University President Patrick Leahy was proud of the large class size, but did not want students to worry. The school is also in the process of adding parking to campus to oblige the growing population. The school recently purchased a building on South Main Street to add 40 more parking spaces. “I hope [the increased class size] is a sign of the increased notoriety of Wilkes University, it might be the new athletic programs,” said Leahy. “It is a mix of a couple things. We have not reduced our standards to get in or anything like that, but things like our new men’s and women’s hockey program are bringing in people from across the country. Although Leahy admits that students living in triples in Evans would say there are ‘growing pains,’ he doesn’t think there are significant issues with the larger first-year class size. Kimberly Bellard, a first-year computer science major, lives in one of the renovated room in Evans Hall. Bellard’s dorm room was converted from a handicap single-bed dorm to fit two beds. Bellard keeps her hope that more space will open up in the building.